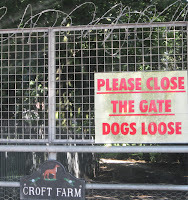 On Wednesday, our fact-finding trip of the British greyhound racing industry moved to Manchester. There, we met a determined group of grassroots activists who have joined together to form Shut Down Belle Vue. 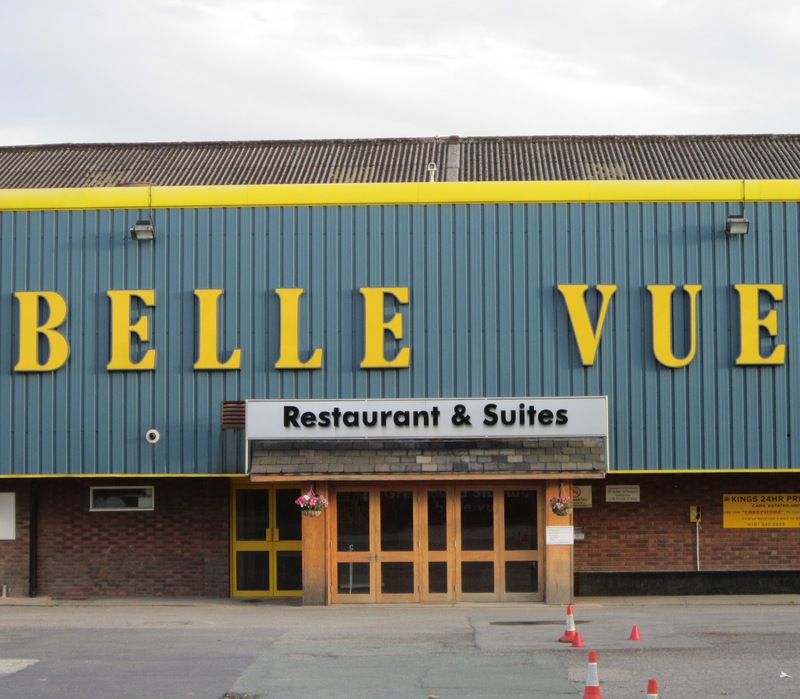 Belle Vue Stadium is the oldest greyhound racetrack in the United Kingdom. This group is focused on reducing attendance at the iconic dog track, and appears to be having a real impact. 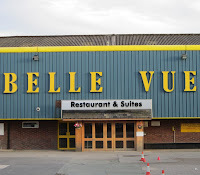 Even though they are matched against a powerful, well established track, Shut Down Belle Vue continues to fight because they believe the dogs deserve to have a voice. They are also concerned about greyhound cruelty throughout the country, and would like to see reforms at the national level. 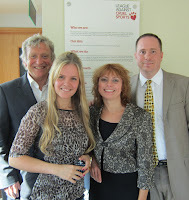 The next day, we headed to Godalming where we visited the League Against Cruel Sports. The League was founded nearly ninety years ago, and fights for animal protection through investigations, campaigning and lobbying. They are highly effective, and have an impressive record of humane victories. In many ways, the League Against Cruel Sports reminds me of the work we do at GREY2K USA. 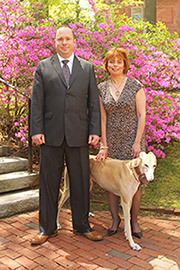 Board President Christine Dorchak and I both felt a kinship with this great organization, and look forward to working together to help greyhounds in the years to come. The more we learn about greyhound racing in the United Kingdom, the more similarities we see between the UK and the United States. 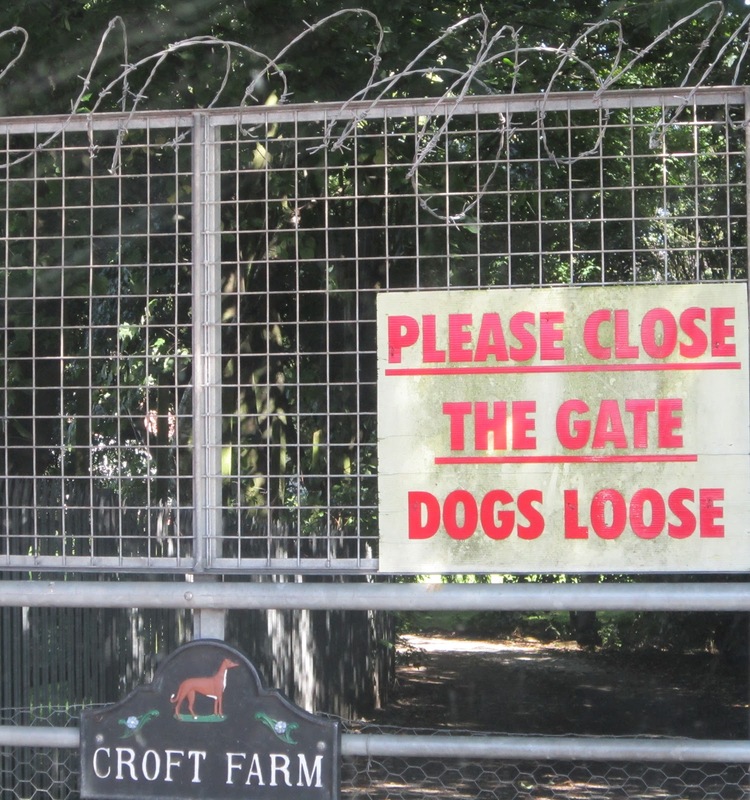 In both countries, the greyhound racing industry lacks transparency. Also, both countries are home to grassroots activists and animal protection groups who believe that greyhounds deserve better. These similarities remind me of the shared history the racing industry has on both sides of the Atlantic, and gives me hope that change is possible. Perhaps it could start in Manchester, at the same place where greyhound racing was first introduced in the United Kingdom.